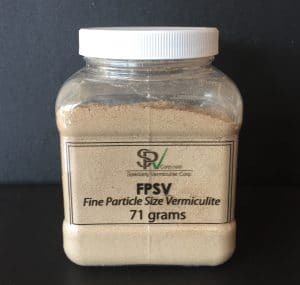 Fine Particle Size Vermiculite is an unparalleled ingredient or filler in friction formulations. FPSV (Fine Particle Size Vermiculite) consists of thermally expanded vermiculite which has been purified and specially processed to meet rigid particle size, bulk density, and low-moisture content requirements. In addition to being chemically inert, it is an excellent heat insulator. Because it is comprised of platelets, it also enhances mechanical strength. Plus, its free-flowing form allows for superior homogenous mixing. 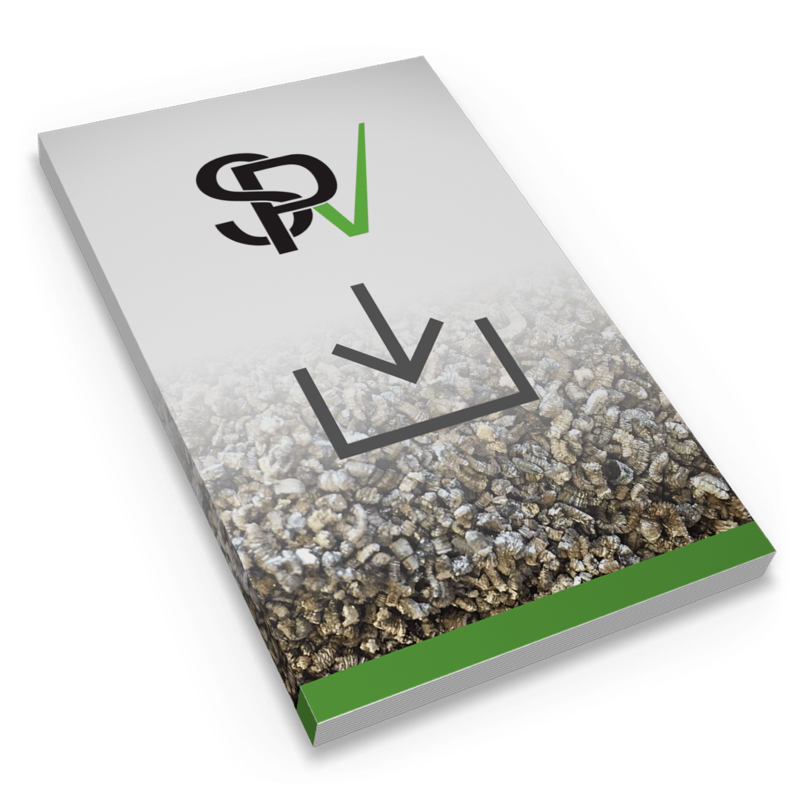 Using Fine Particle Size Vermiculite can decrease the overall cost of a composition while enhancing physical properties, including uniformity and flexural strength. It is also known to significantly improve friction fade and recovery and stability versus work history. There are many characteristics that make FPSV an ideal product.